There is sure to be a decent smartphone to suit your budget. You don’t have to fork out thousands of Rands for a quality phone. 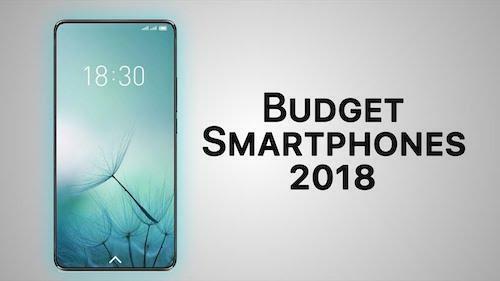 Here is a list of some of the best budget phones around. 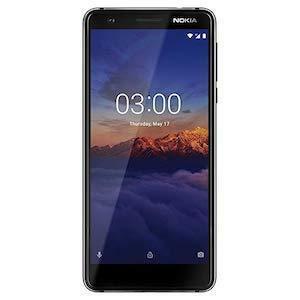 Going for a mere R2,299.00, the Nokia 3.1 is one of the best buys you can make. It is the most affordable 18:9 smartphone and delivers the same screen ration as most modern flagship phones. The 5.2-inch display is protected by Gorilla Glass 3 which is 2.5D damage resistant. It runs on a 6750 MediaTek octa-core chipset with 2GB of RAM and 16 GB internal storage. The phone is shipped with Android Oreo, which means you won’t feel out of the loop with the latest software toys. 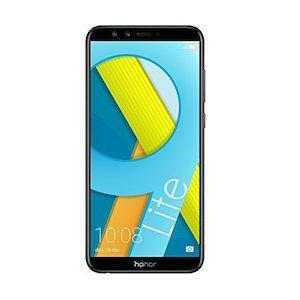 In terms of storage, there is no better option than the Honor 9 lite. At only R3,499.00, this phone has a 32GB storage capacity. It also packs an 18:9 Full HD+ screen and not a bad quad camera system. You’re not going to take low light selfies off the top of Table Mountain, however. On the other hand, it performs quite well with its 4GB of RAM. Out the box, it is already loaded with Android 8.0, so you are right on par with what’s going on. 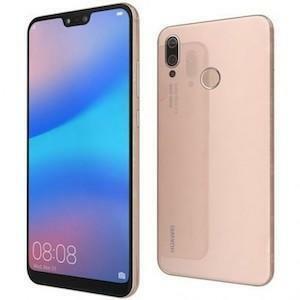 Huawei has strong-armed the mobile world by providing us with top quality phones at a fraction of the price of other top brands. The P smart is another in a long line of their affordable range and coming in at around R3,500.00, it performs as well as some of the top phone around. 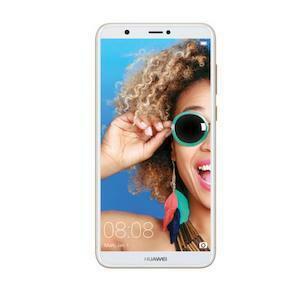 It boasts a wide 5.65-inch screen, perfect for displaying the high-spec 13MP + 2MP dual camera. The 8MP front camera and beauty technology enable you to take beautiful, effortless selfies. It comes with 32GB of internal storage, expandable to 256GB with microSD. 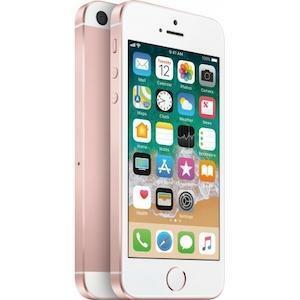 The iPhone SE has made its way to South African shores, and die-hard Apple fans can pick one up for R3,999.00. If you ever wanted to get a feel for Apple, but don’t have R 21,000.00 for the iPhone X, the SE will give you a good taste of what all the fuss is about. It is powered by the A9 chip, the same as the iPhone 6, and houses a 12MP camera for excellent photos and 4K video. The only downside it the 32GB with no expansion slot available. 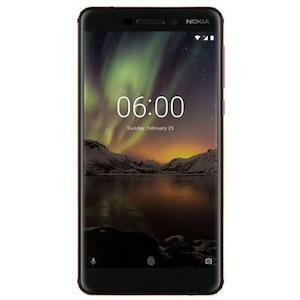 The Nokia 6 was Nokia’s return to the smartphone world and was the first Nokia to run on Android. The Nokia 6 was received with much optimism and rightly so. Its design is sleek and solid with a full metal casing. It has a 5.5-inch full HD 2.5 D screen and also an 8MP front-facing camera. At the back, there’s a 16MP camera with f/2.0 aperture and an LED flash. It performs quite well with everyday tasks, but it is not a gaming phone. The Snapdragon 430 and 3GB of RAM does a good job at running single apps smoothly. 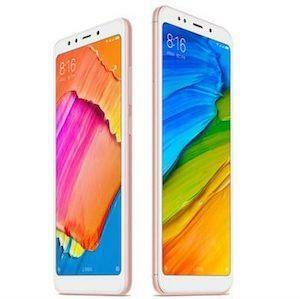 If there is some competition for Huawei, it might come from Xiaomi. Their phones are well built and have sleek designs. It has a tall 6-inch screen with a 5MP front-facing cam, together with a 12MP f/2.2 aperture rear camera. It is powered by the Snapdragon 625 octa-core chipset and comes in either the 32 or 64 GB storage models, but is expandable with micro SD. It ships with Android 7.2, but is upgradeable to Android 8.0. There is very little lite to this phone. It comes in at around R 4,800.00, so it is a bit more expensive than the other low-end phones. Regardless, it has the full-screen notch display like the flagship, dual rear-facing cam and a mammoth 16MP selfie cam. Excellent performance, 32 and 64GB models, expandable with microSD. This phone is in a class of its own.